We need cleaner toilets or more shopping malls? 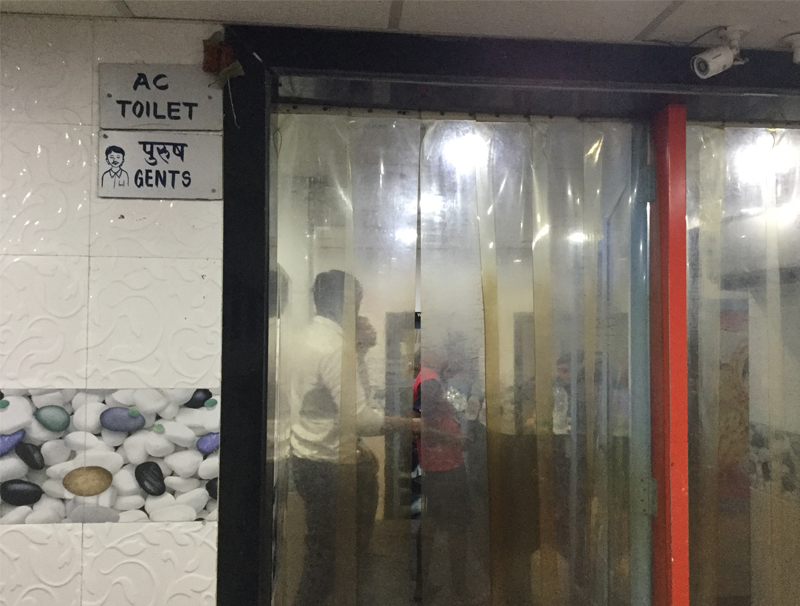 In India most of the time, public toilets announce their proximity by smell. Every Indian knows this, and there is nothing to be proud about. Therefore, I prefer shopping malls, they gave the city (Mumbai) clean toilets. 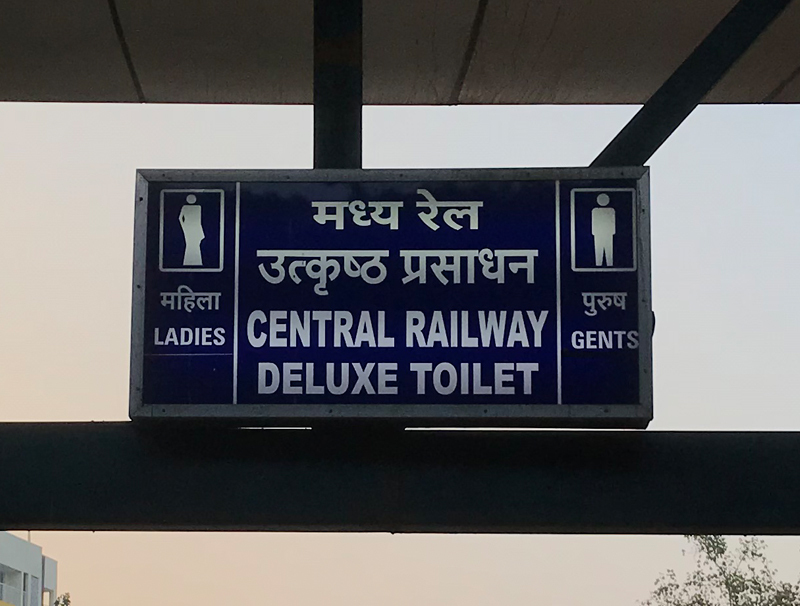 As far as the Male population is concerned, they manage by urinating in public, but for a female to find a clean public toilet at manageable intervals is still a struggle. For the city with a population of 22 million, should we increase the number of toilets at regular intervals or increase the number of shopping malls? I am perplexed. Assuming that free public toilets are difficult to maintain through tax payers money, now we see the toilets are paid and privatised (on contract). To increase footfall, privatised toilets are cleaner but persuade people with messages which seem rather funny. Instead of advertising for cleanliness, they promote AC toilet or deluxe toilets.